Ten years ago, BuzzFeed pioneered viral news and branded content with popular listicles and quizzes. Now, it's going all-in on video, using social apps like Facebook and Snapchat as prime real estate for its content. Adweek talked to BuzzFeed CEO Jonah Peretti about the move from text to video, how the company measures its social footprint and the massive success of food brand Tasty, which reaches 500 million people a month and generated 1.8 billion views in September, per video company Tubular Labs. Adweek: When did you realize that BuzzFeed needed to go into video? 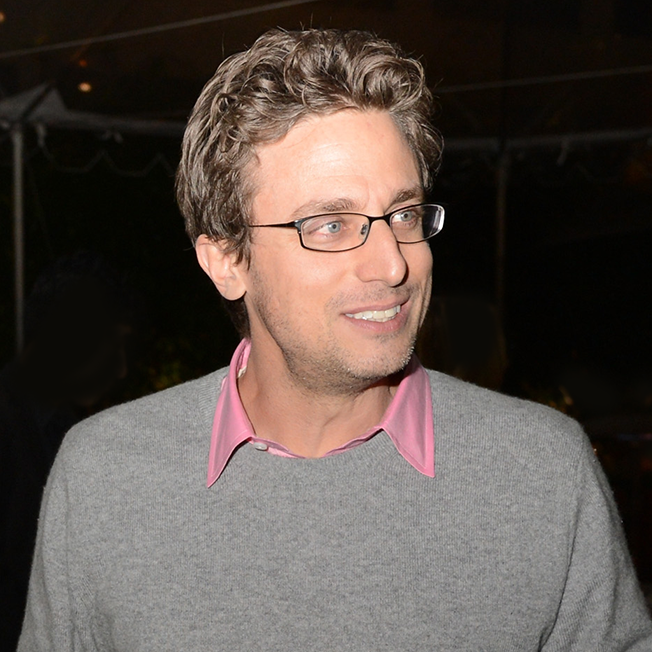 Jonah Peretti: I don't know that I realized it until kind of late. We made the decision to buy Ze Frank's company almost four years ago, and he established BuzzFeed video. He's such a great entrepreneur and was able to build something really huge that's now about half of our revenue. I ended up moving out to L.A. partly because our video business got big and partly because my wife couldn't take the [New York] winters. I would say I was a little skeptical, and my main skepticism was that I didn't see people consuming lots of video on mobile. It felt like people didn't have headphones, it loads slowly, it didn't seem like it was the natural thing for mobile—and I was really wrong about that. We saw it first with our YouTube growth, and about half of that was mobile, and then the majority of Tasty being mobile and this explosion of audio-optional video that lives within the news feed. In the last two years, I really became a full believer in what video was going to be able to do for BuzzFeed. Fortunately Ze saw that earlier than me. In September, BuzzFeed had 72.8 million unique visitors, down from 83.4 million in March, according to comScore. Where is that traffic being taken from? If you look at 18- to 34-year-olds, which is the real core audience, we're reaching more of them than really any publisher, and we're reaching something like half of them in the United States. One reason that we haven't grown as quickly is that we've really reached most of the core audience that we're focused on. And then the other piece is that we have taken this distributed approach. Tasty by itself reaches more people than BuzzFeed's website does every month. The reason it's able to do that is partly because it reaches an even broader demographic. If comScore could fully measure our distributed content, we would be much, much bigger. We've already really reached this massive audience of 18- to 34-year-olds where we're bigger than CNN, The New York Times or The Washington Post in that demographic. We've achieved the scale and now a lot of the focus is on deepening our connections with the audience. So, what's missing from your measurement is being able to plug into the platforms themselves? Yeah. I would say the majority of our content views now are mobile video, and comScore doesn't measure any of it. When you dig in and look at the demographics of [our comScore numbers], it's pretty impressive that it's just measuring our website. We've become a business that is much more than just a website. BuzzFeed was one of the first publishers to embrace branded content. How sustainable is that going to be as BuzzFeed's main form of revenue going forward?